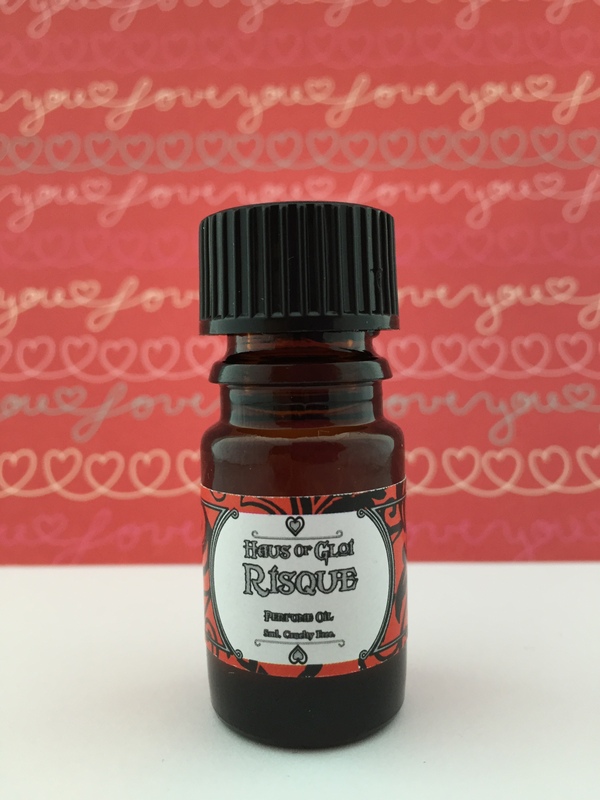 Haus of Gloi appears to be one of the more popular indie perfume and body companies at the moment. It’s run by two people on their own website and has been around for a few years now. 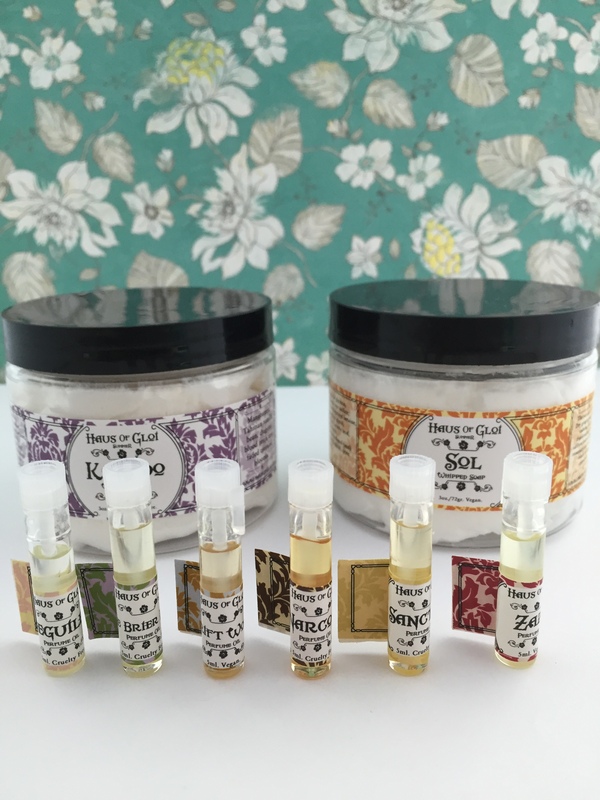 They offer perfume oils and other bath products such as whipped soaps, bubbling scrubs, and more. 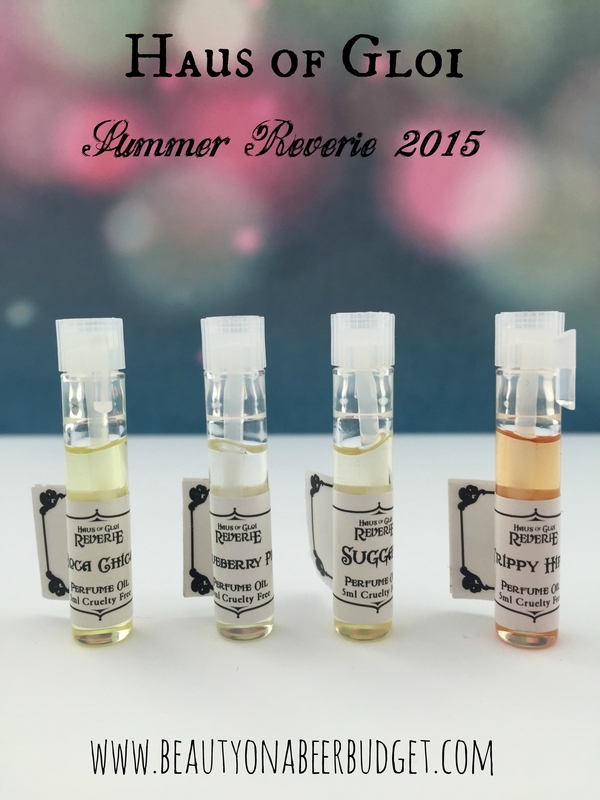 Haus of Gloi perfume samples range from $2.50-$3, and their full sizes are $12. 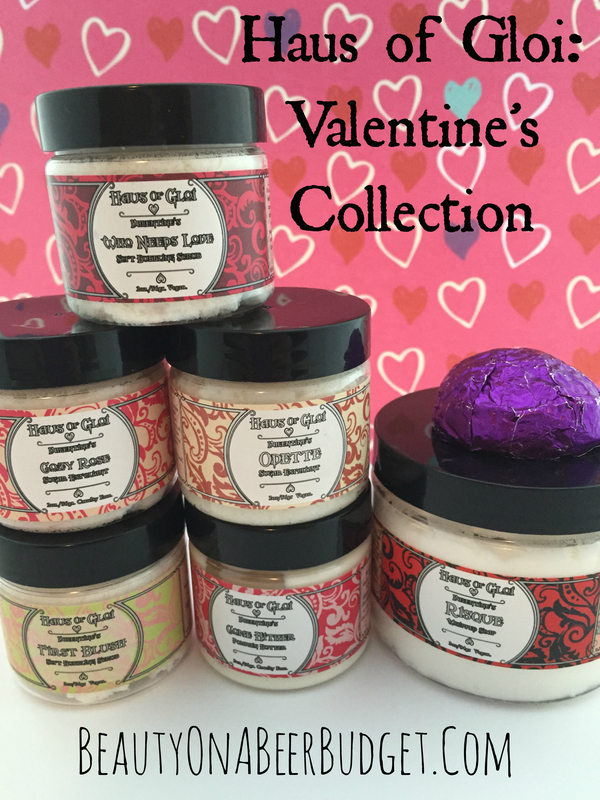 Their bath product minis are around $4-$5 and full sizes are $8-$10. I think this is super reasonable, especially when in comparison to mainstream perfumes or Bath and Body Works products. I missed their original Autumn release (this is back before my indie love, when I was twiddling my thumbs and smelling like cheese, I guess), and I had been forewarned to be ready to go when HG restocked their autumn items. 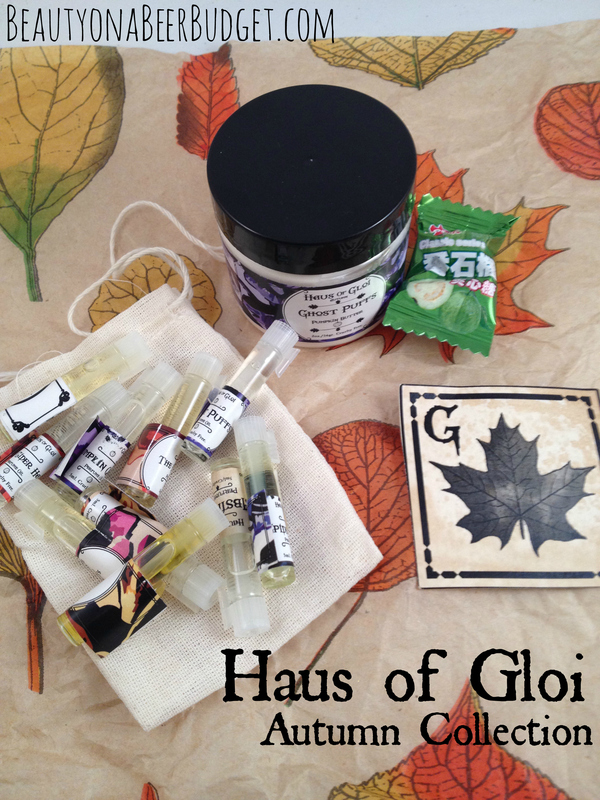 So in order to find out why everyone loved this little company (you know, for Science), I did pounce when Haus of Gloi restocked their autumn items, and I got all of their perfume samples and a pumpkin butter. (I think a few hours later it was all sold out, and they restocked a third time.) I’ve been trying them out since then and I’ve definitely been developing some opinions. 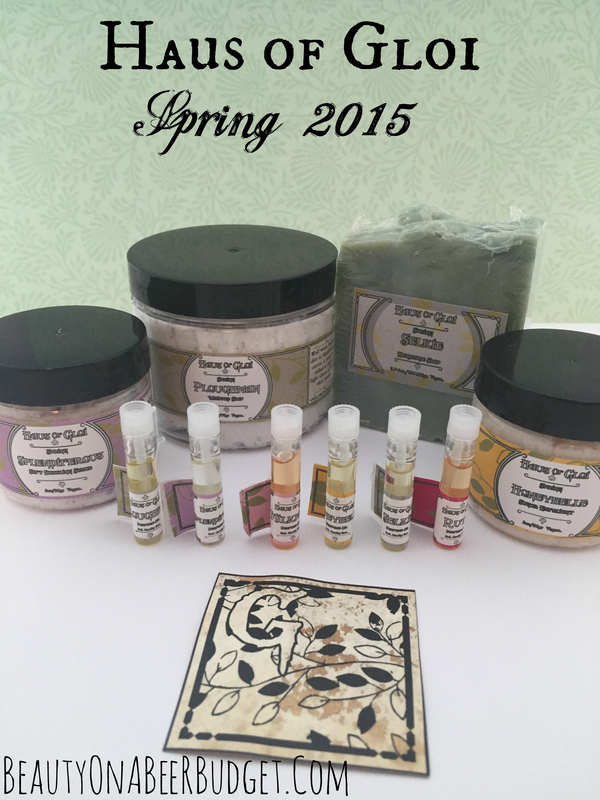 Haus of Gloi shipped the day after I ordered it, and I got all my lovely scents 4 days later. I was very impressed with their shipping, especially since I was part of the fall restock madness. 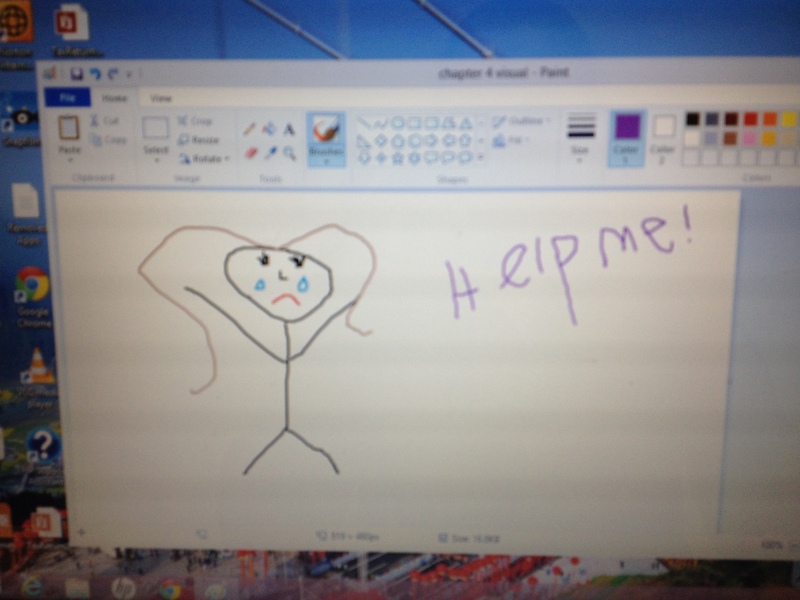 Naturally, I completed this review in a timely manner. 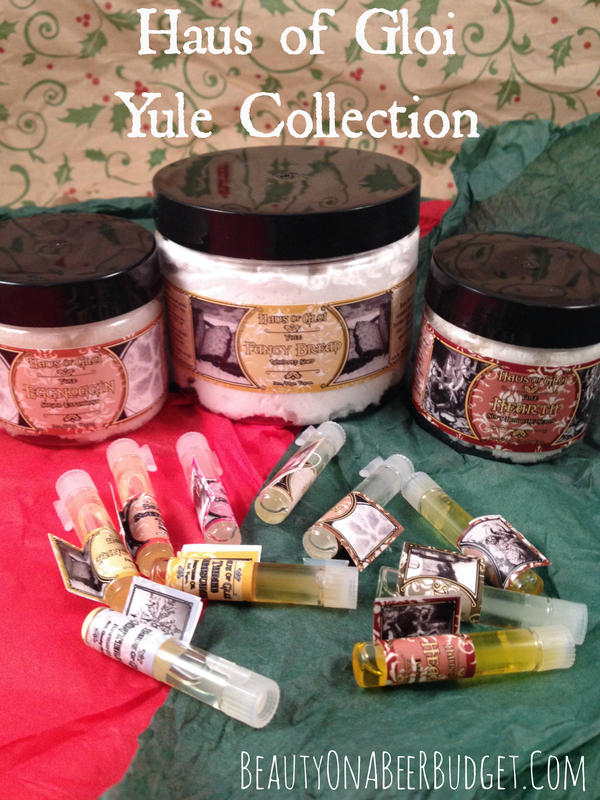 (Uhh…Haus of Gloi just launched their Yule products yetersday, oops.) But even though these autumn products aren’t available anymore, it seems many return for future years. 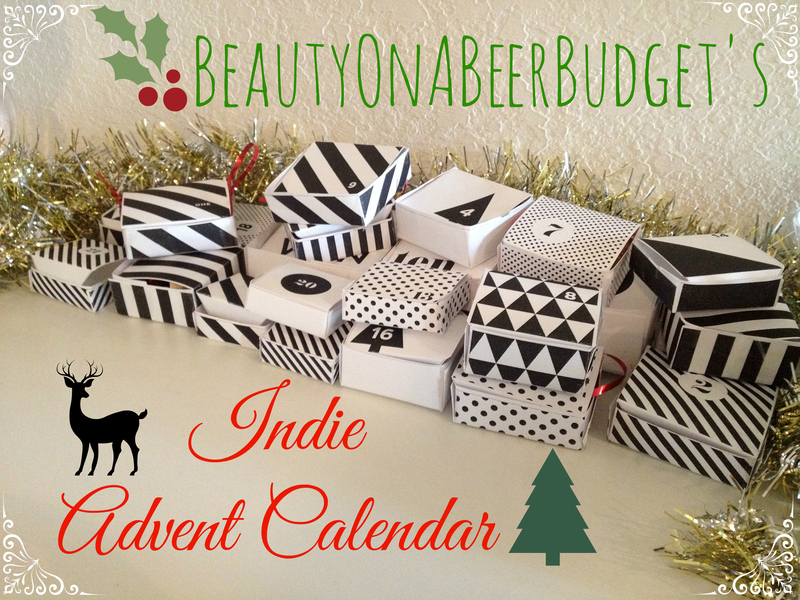 So start your wishlists a year early and/or hello 2015 readers who are stumbling on this post now.